Unfortunately, it appears that your internet browser is outdated. Please download one of the below browsers to ensure the best possible experience using our website. Just click on an icon to visit the download page. 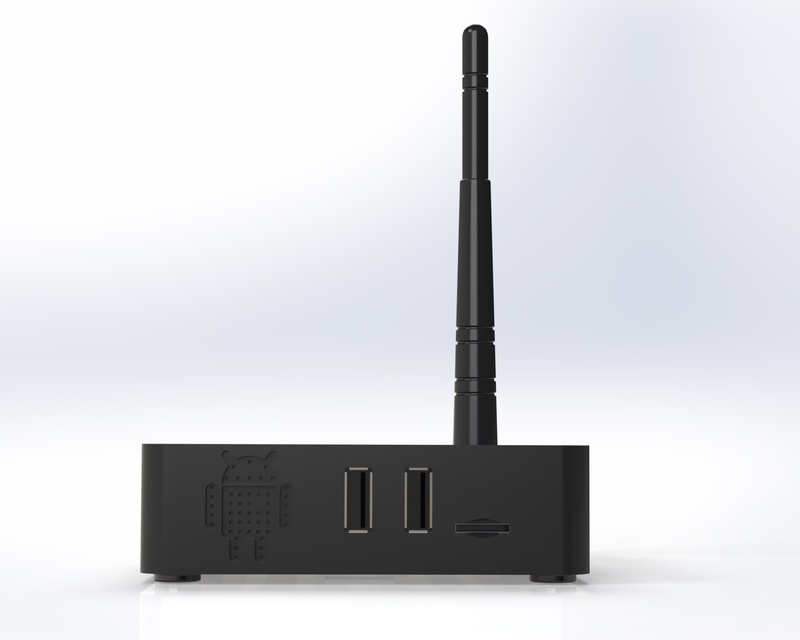 Displaylite has launched the P1 touch2box mini PC with Android™ ‘Lollipop’ 5.1 OS, aimed at system integrators and stand builders that want to use an Android operating system with a desktop or large external touchscreen. Applications include interactive digital signage, digital whiteboard, point of sale, video conferencing and kiosk applications. The P1 touch2box can be used as a standalone device, or as a cost effective, networked interactive signage player, using one of the many cloud based digital signage packages available on the market to schedule, play and manage content remotely. Third party Android kiosk apps are also available to lockdown the device, enabling you to limit user access to websites and applications. The device is powered by a Rockchip RK3288 Quad Core processor, with 2GB RAM, 16GB of internal storage, external Micro SD slot (enabling storage to be expanded up to 32GB), HDMI output and USB for connection to an external USB HID compatible touchscreen. Bluetooth, dual-band Wi-Fi and Ethernet connectivity is also provided as standard. Its compact size allows the P1 touch2box to be mounted discreetly behind a touchscreen or inside a kiosk. To support custom projects, Displaylite offer firmware customisation, which can include pre-installation of apps, changes to default system settings and a custom boot logo or background.